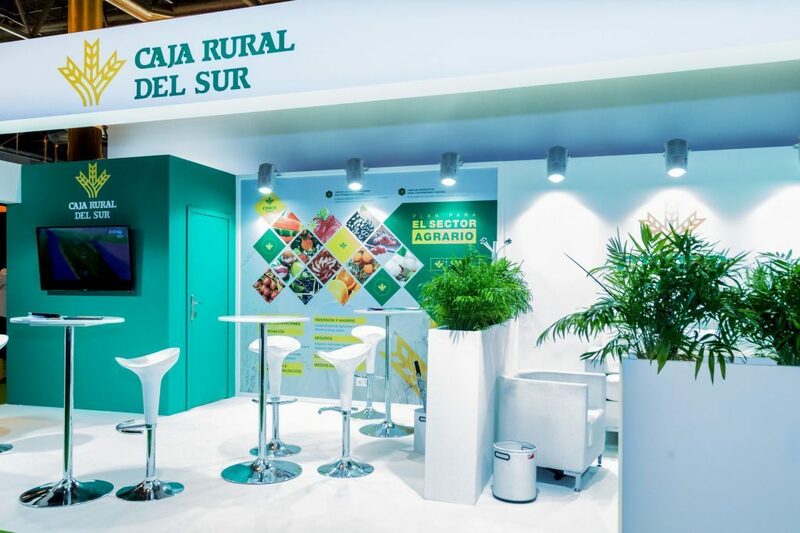 Grupo ALC is charged with the design and construction of a number of stands for the 2018 edition of the Fruit Attractio trade fair. 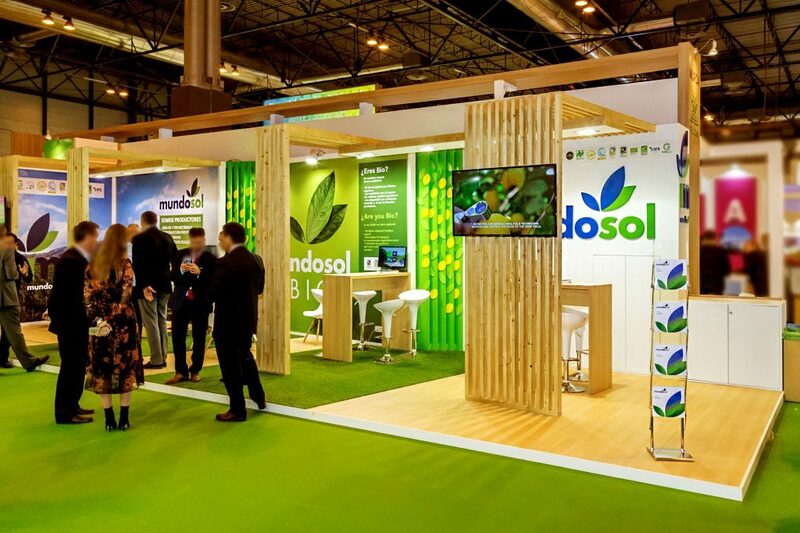 The Fruit Attraction trade fair will celebrate its next edition, like previous years, in October in the IFEMA center in Madrid. 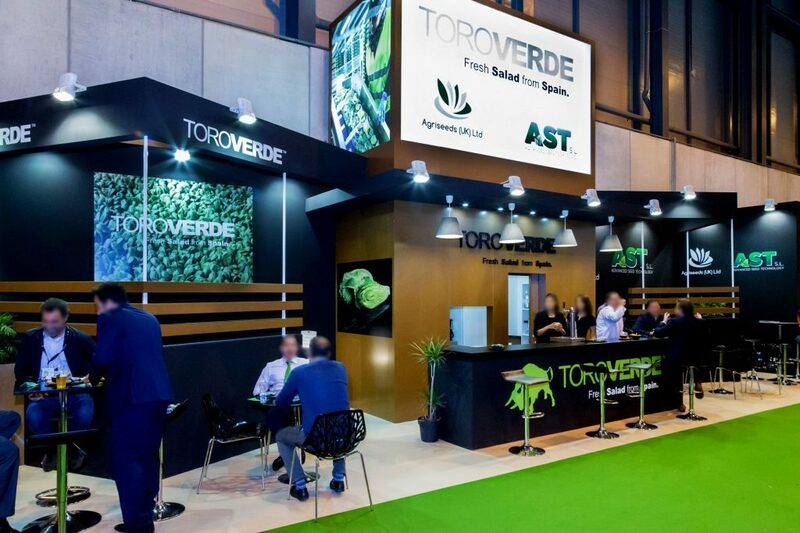 It is expected that, in this 2018 edition, last year’s prospects will be surpassed, a year where Fruit Attraction counted with the participation of 1.500 exhibitors from 34 countries, as well as 60.000 visitors from more than 100 countries. 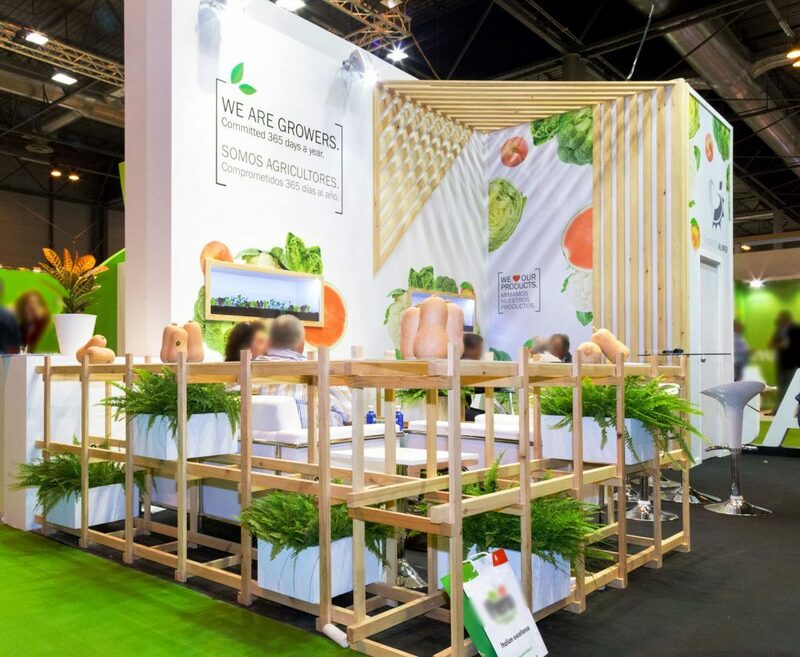 With the motto “Where Fresh Produce & Innovation meet”, Fruit Attraction positions itself as one of the most important european fairs of this industry, offering a unique space in which to share products and ideas, and contribute to the interaction among professionals and companies. In order to achieve this aim, Fruit Attraction focuses on three main areas of the fruit and vegetables industry: fresh produce, where the produced foods are included; the auxiliary industry; and last, and area focused on garden & flowers. 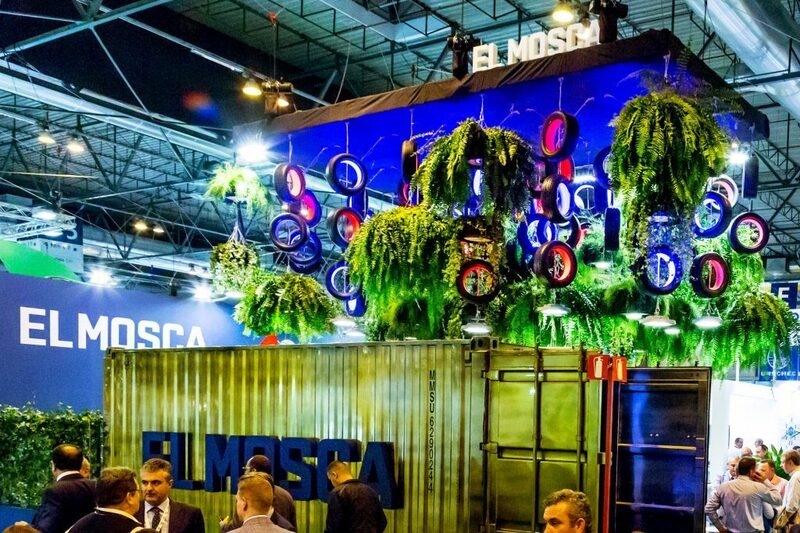 Through this all, Fruit Attraction desires to help professionals belonging to the European Union to form connections among them and, specially, to help them reach the most important import markets, like Canada y Saudi Arabia, whose assitance to this event is guaranteed.